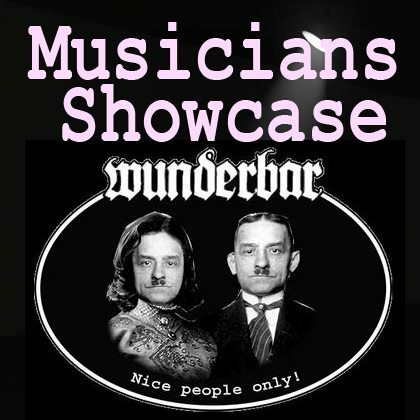 Each week the Wunderbar is showcasing an up and coming musician, or local talent that has new songs or new formats they want to get out there. Open Mic starts 7pm | Showcase Artist 8pm | Open Mic again 9pm. 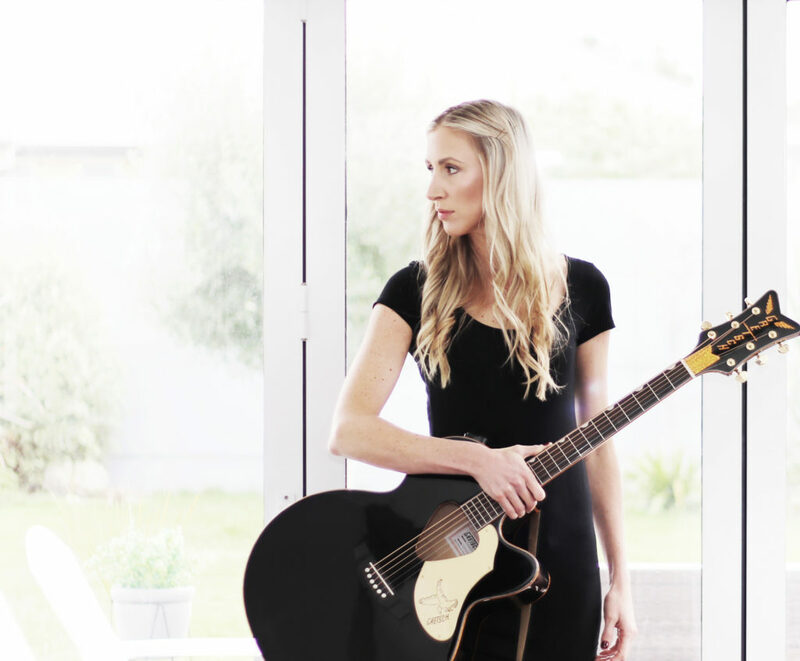 All welcome – bring your instruments and play us a song or two!